they don’t support transparency – they need some background. I created this plugin years ago – just never got around to realeasing it. When I created it, IE6 was still used – and it did not support Alpha Transparency in PNG images. So a background was needed. 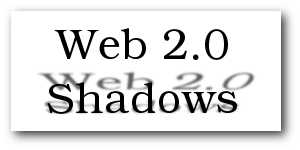 Almost all the pictures that appear in any of my blogs has been treated with Web 2.0 Shadow plugin. If you don’t believe me, take a look at few of my old posts. 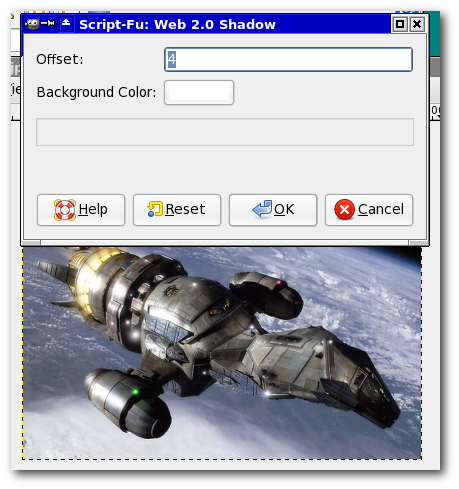 To install the script, download the .scm file and follow the installation procedures specified in the Gimp documentation. This should work on both Windows and Linux. I have written a series on creating Web 2.0 style graphics in Gimp. If you are interested in Gimp, take a look at that too. One thing that might interest you – this plugin is my only program in Scheme. This is the closest I have been to doing any work in Lisp(Scheme is a dialect of Lisp). I hope to change this someday. plugin for gimp ? 😀 cool .. okay, I was looking for something like this, but what I want gimp to do is this http://www.flickr.com/photos/crystal005/3726741690/ see that black boxes on top and bottom ? where is the tweetme button btw ? I recently started using GIMP recently for the blogging purposes.